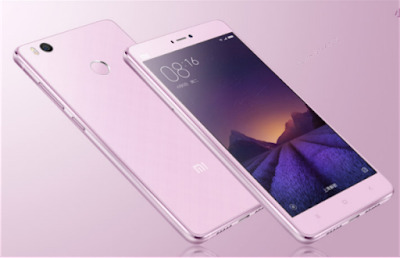 Brief Detail AboutXiaomi Redmi Note 4Xiaomi Redmi 4s prime is basically an upgraded version of the Mi 4. It boasts a metal frame, glass panel on the back and front, and also a fingerprint scanner. It features a 5-inch 1080p display, Snapdragon 808 hexa-core processor, 13-megapixel rear camera, and connectivity options like dual-SIM support, and 4G LTE with VoLTE.